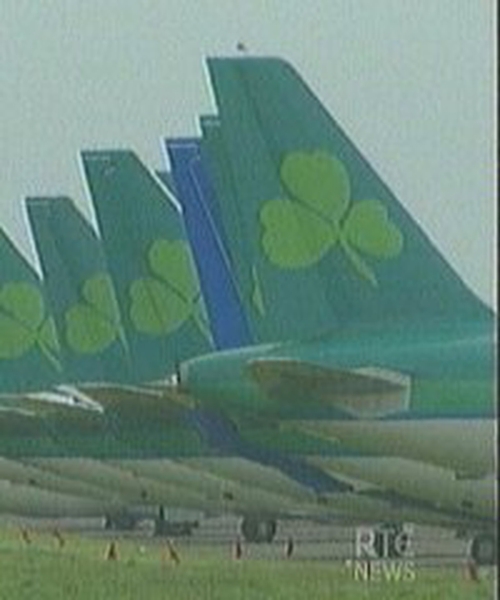 The Aer Lingus chief executive Dermot Mannion says the airline will have to privatise by the third quarter next year if its 'significant long-haul expansion plans are to go ahead'. He was speaking at the launch of the airline's first eastward long-haul flight to Dubai in Dublin today. Dermot Mannion said that in the short term he is willing to borrow money to buy up to three new long-haul aircraft to service the Dubai and future new routes, but that to ensure the future commercial viability of the airline it will have to privatise by the thirda quarter next year. He said that at this date it was too early to say whether the privatisation should be by way of an IPO (Initial Public Offering) or a Trade Sale, but that should be decided closer to the time. Aer Lingus started to expand its long-haul network outside of the US with the launch of its new direct Dublin to Dubai service to start in March. 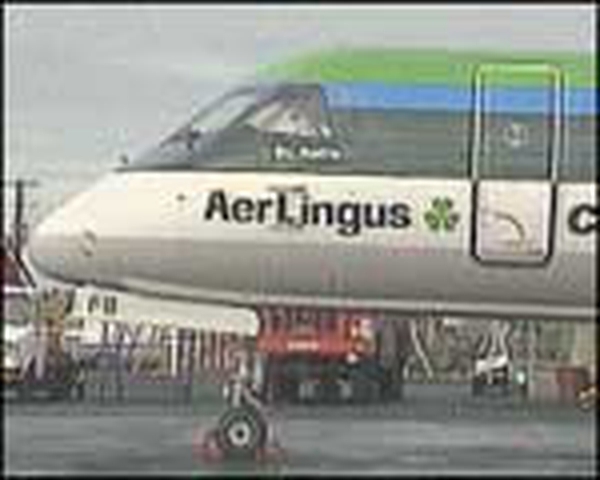 The airline expects to carry 70,000 passengers in the first year, with fares starting from €199 one way including taxes.